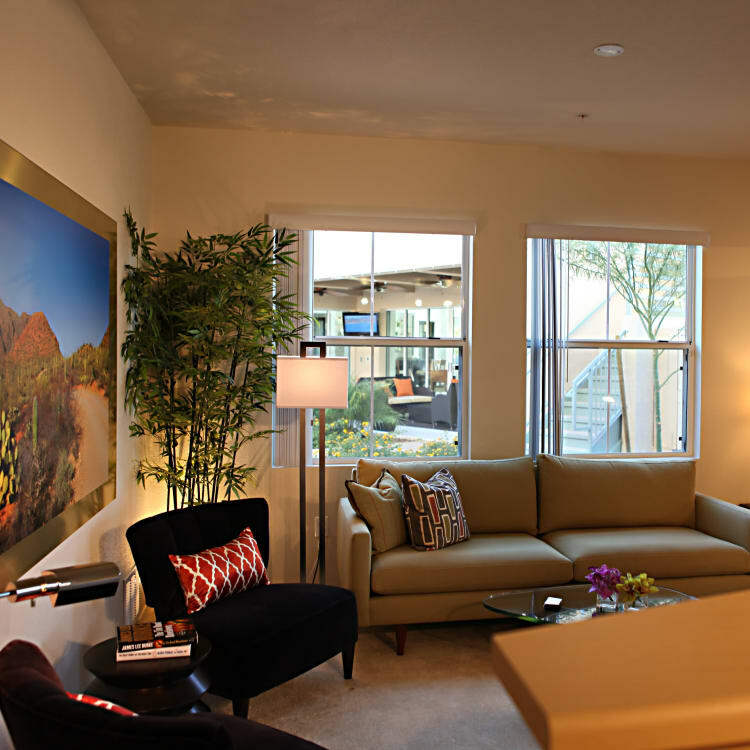 Sage Luxury Apartment Homes provides more for less... more of the comforts of home for less than the price of a hotel. 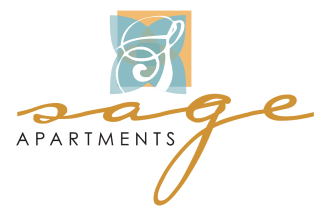 Whether you are on an extended business trip, relocating, or visiting friends or family, Sage Luxury Apartment Homes provides a full range of services and options to suit your needs. We offer short and long-term fully furnished accommodations at competitive prices. We will manage all of the details for you and custom tailor an apartment home to suit your individual and family needs and exceed your expectations. We can assure you the highest caliber of accommodations and the responsive service of our professional management team. We offer beautifully appointed 1, 2 & 3 bedroom condo-style apartment homes. All utilities and unlimited long distance phone service in the Continental U.S. Call Sophia Toussaint at 248-737-6135 or email for further information and to check availability.